Investcorp, a provider and manager of alternative investment products, announced that its New York-based real estate team recently acquired its largest U.S. warehouse portfolio. Totaling 4.5 million square feet and including 56 industrial properties across seven metropolitan markets, the portfolio was bought for $300 million. “We are proud to announce our largest US warehouse portfolio acquisition since the inception of the business, giving us the opportunity to expand our presence in this important and growing industrial/warehouse sector in the US,” said Mohammed Alardhi, Executive Chairman of Investcorp. This investment provides Investcorp with a 90 percent leased portfolio of Class A and B warehouse, light manufacturing and flex buildings, across the e-commerce, manufacturing, design, wholesaling and food services industries. The portfolio was purchased as a single investment, with over 60 percent of the property located in “Tier One” industrial markets. 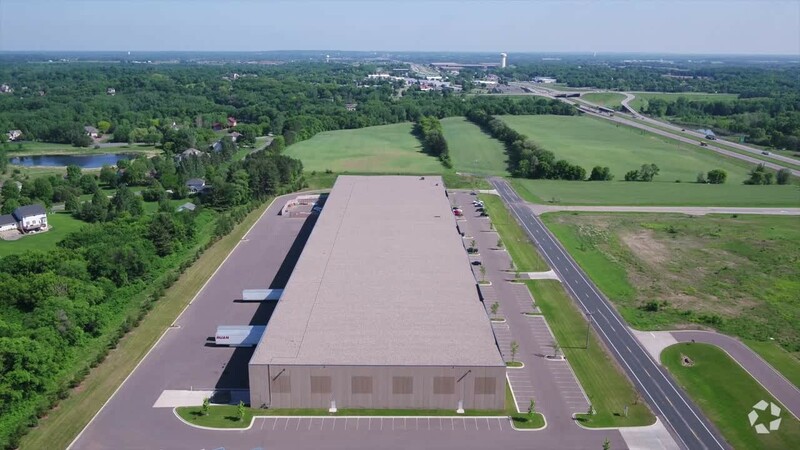 The properties in the portfolio include nine multi-tenant Class A and B warehouses in Minneapolis; 16 Class B industrial warehouses in Dallas; 14 in Chicago; Nine in Philadelphia; five in Phoenix; Two in Houston and; one in San Antonio. According to Commercial Mortgage Alert, the seller was Connecticut-based Greenfield Partners. This recent acquisition represents Investcorp’s ninth industrial portfolio, all of which were acquired over the past 36 months. With this addition, Investcorp now owns 14 million square feet of U.S. industrial assets.